"With his superb narrative flair, masterful eye for detail and perfect blend of colorful anecdote with historical context, Donald Miller has given vibrant new life to a valued work." 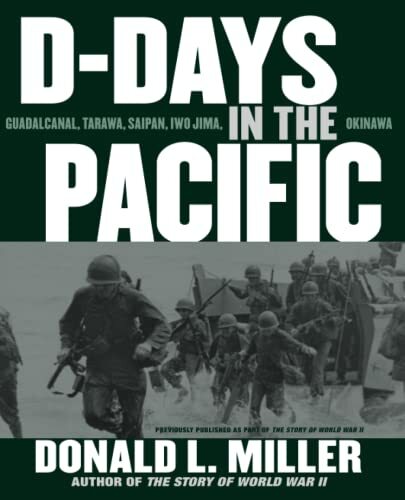 Traces the campaigns waged by Allied forces against the Japanese during World War II, from the attack on Pearl Harbor to the atomic bombings of Hiroshima and Nagasaki, in a volume based on the author's work, The Story of World War II, a revision of Henry Steele Commager's D-Days in the Pacific. Original. 40,000 first printing.